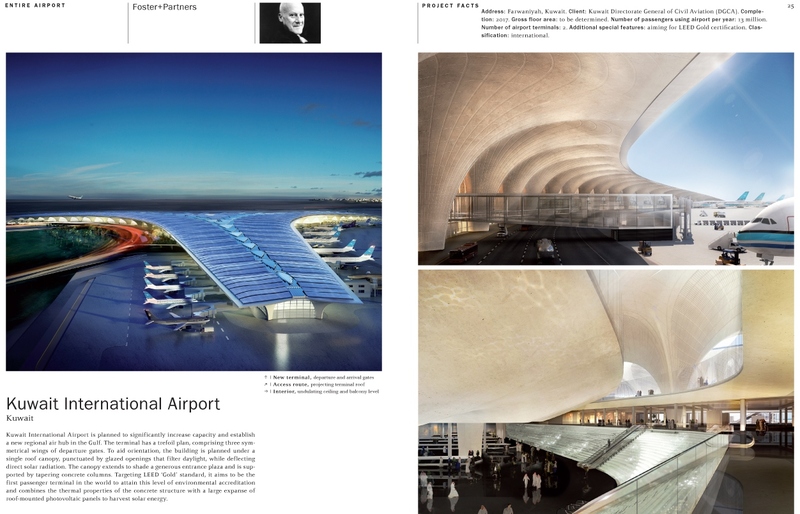 Airports today are much more than gateways to cities, countries or continents. 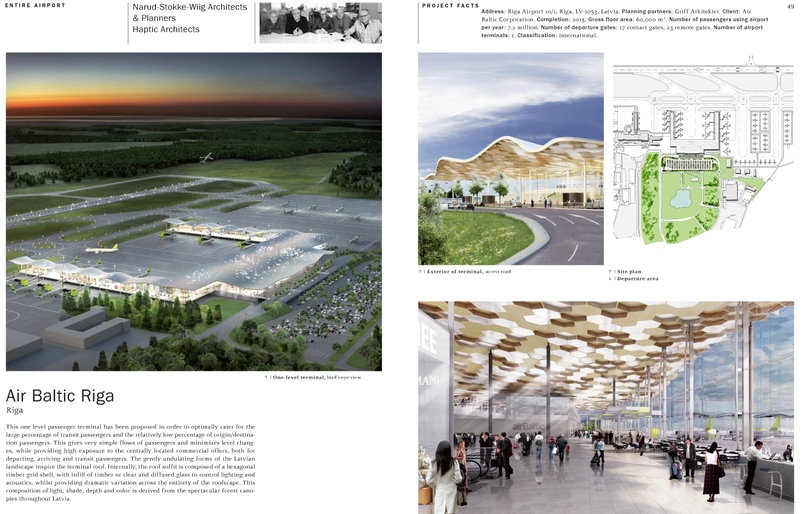 They have developed into multifunctional complexes, serving of course air travel but becoming amost a city in its own right, hosting all kinds of facilities and services, increasingly with 24/7 access. 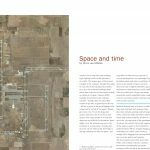 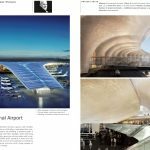 Like the railway stations in the past, these 'aerotropolises' today are places of fast economic growth, offering the perfect setting for global business. 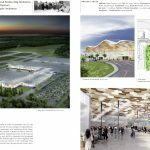 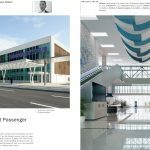 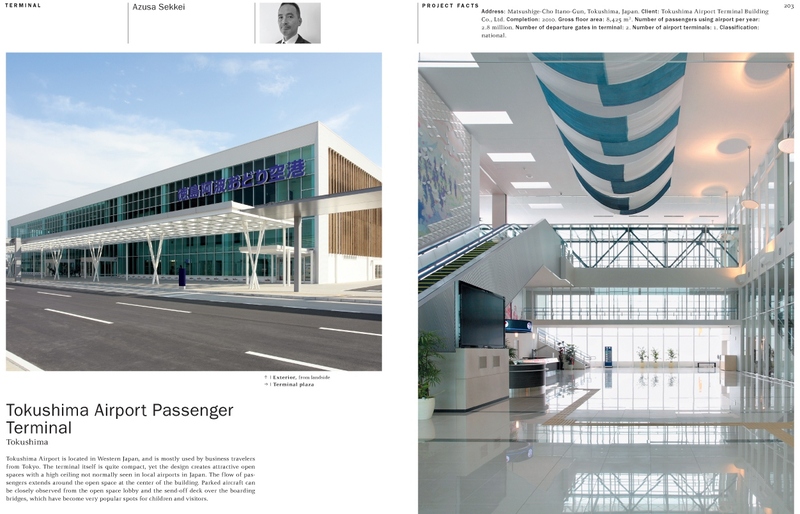 Consequently, airports have become one of the most prominent architectural tasks of the present. 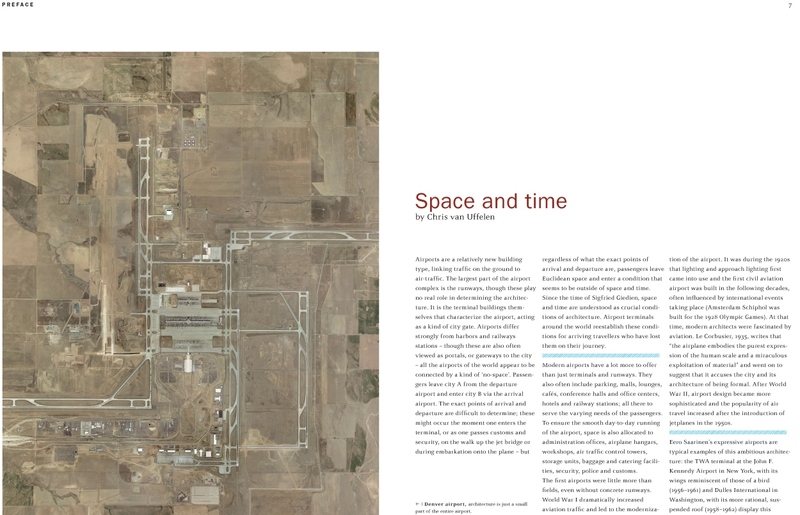 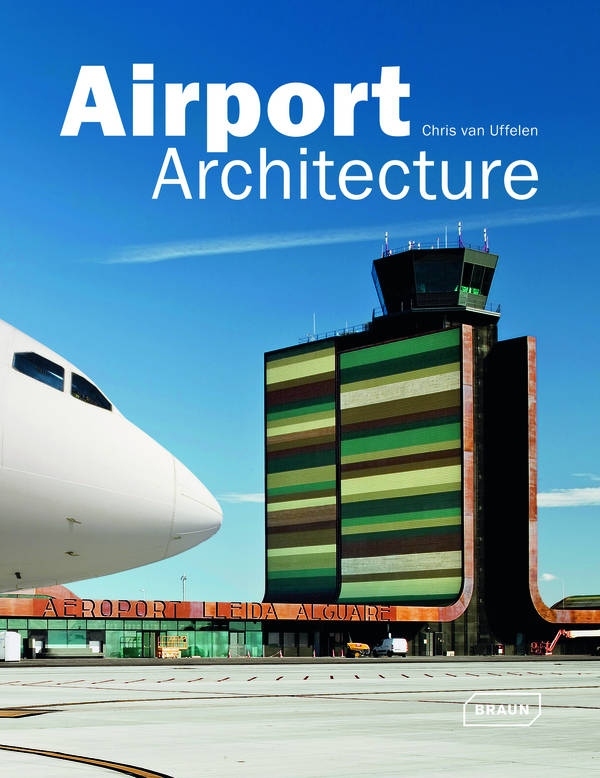 Drawing on 71 examples, this volume shows the exciting multiplicity of contemporary airport architecture and design.The projects presented include the newest large-scale airports, smaller airports at more remote locations as well as new terminal buildings and individual new functional areas such as air traffic control centers, hangars and lounges.